Flexible pouches are ideal for single serving or sample sized products, powder packets, food pouches and more. 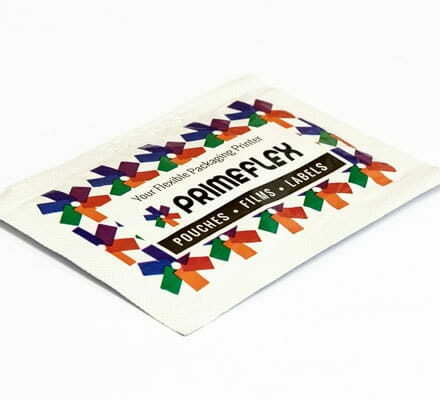 Primeflex can deliver these high-quality packets in lower volumes than most suppliers making this the ideal solution for new products or expanding existing product lines. We offer films in both digital and flexo production methods.